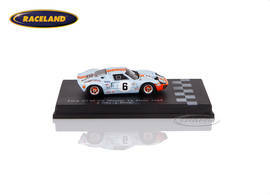 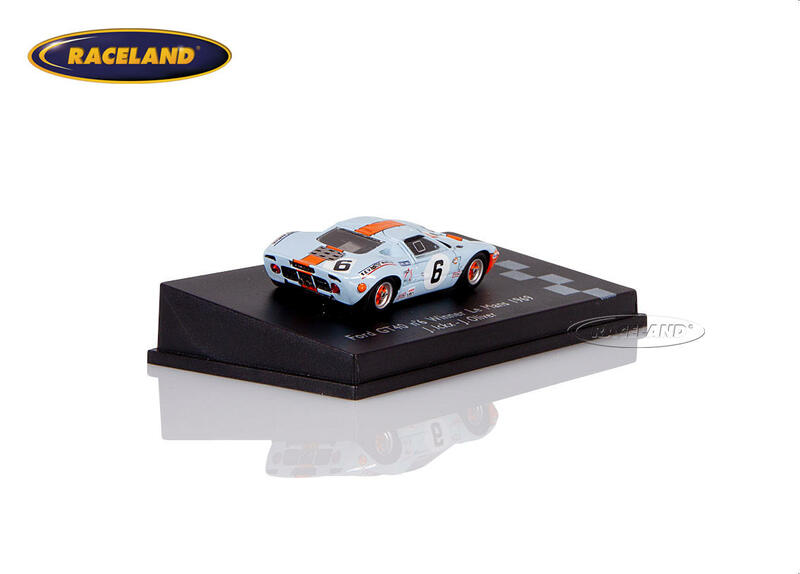 The product "Ford GT40 Gulf John Wyer winner Le Mans 1969 Ickx/Oliver" was successfully added to your wishlist. Spark 1/87th H0-scale. 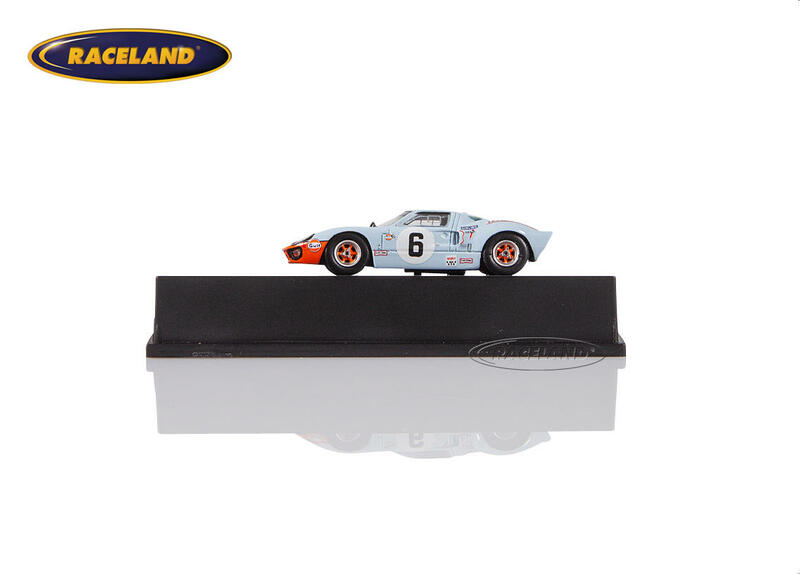 High quality super detailed resincast model car 1/87th scale. 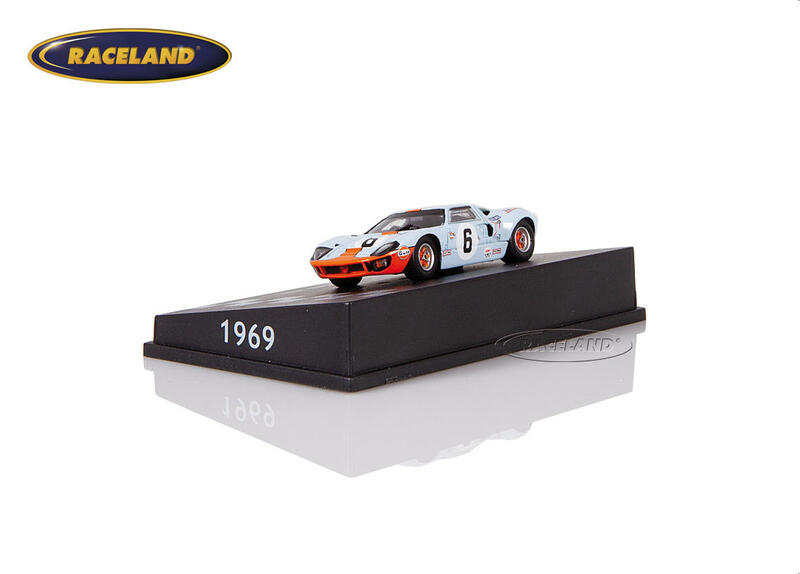 Model size approximately 5 cm.